Pigmentation treatments, magnetic masks and more! 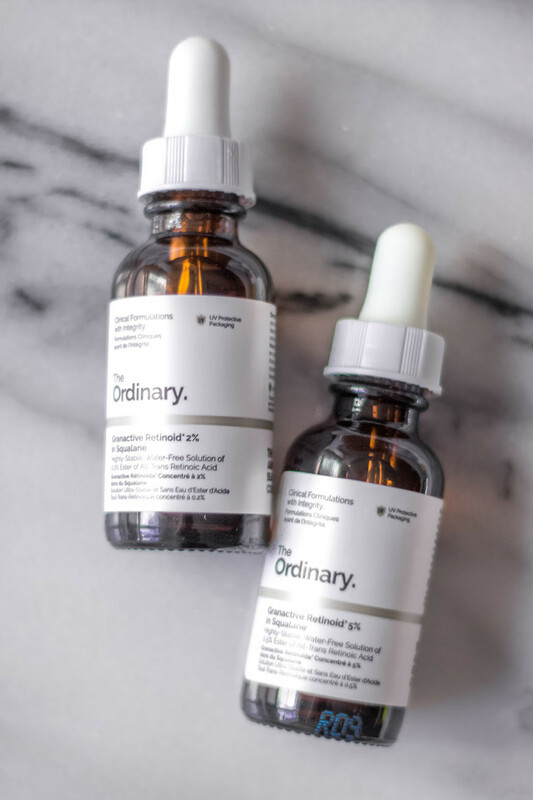 The Ordinary Granactive Retinoid 2% in Squalane and 5% in Squalane. 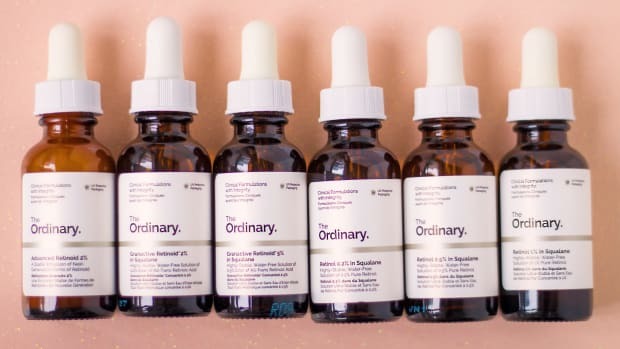 Hooray, The Ordinary has all-new retinoids—like nothing we&apos;ve seen before! 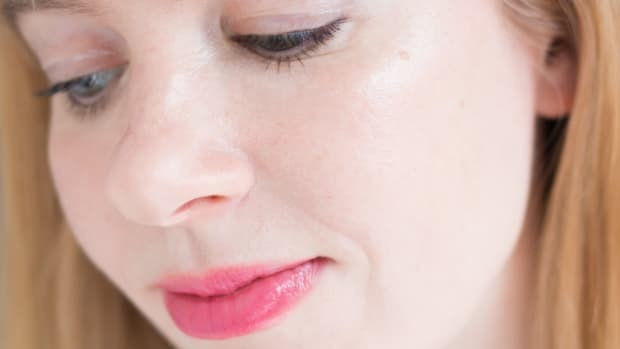 You might recall from my review, they used to have two choices: the Retinol 1%, which is being discontinued, and the Retinoid 2%, which has a new name (Granactive Retinoid 2% Emulsion). And now there are FIVE other, BETTER formulas to choose from! Above are the Granactive Retinoids in Squalane, which are available in 2% and 5% strengths. These contain the same retinoic acid ester as the original 2%, but in a fast-absorbing squalane oil. I&apos;m all about the squalane, so you can imagine how excited I was to hear about these—I placed my order the same day they came out! So far, I&apos;m loving the 2%; it&apos;s not drying at all. Also new are the Retinols in Squalane, in 0.2%, 0.5% and 1% versions. Those are apparently more irritating, but I ordered them too, as soon as they were in stock, so I can test the difference. Keep you posted! 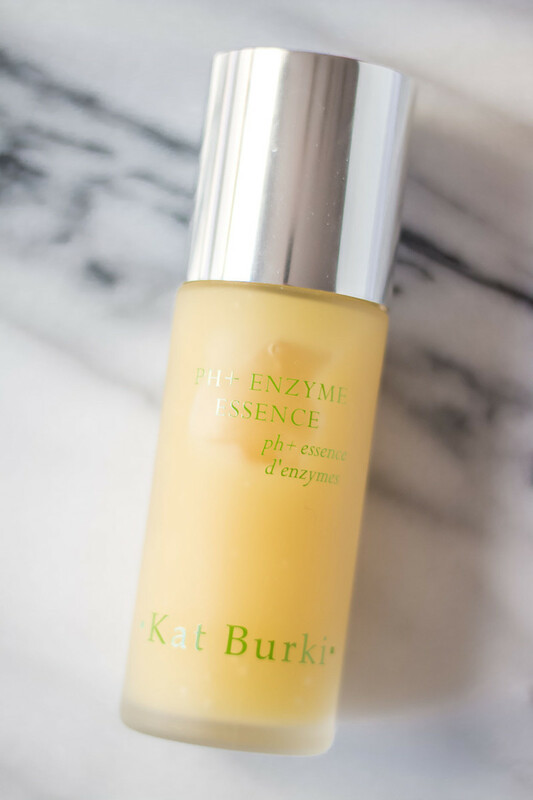 Kat Burki pH + Enzyme Essence. 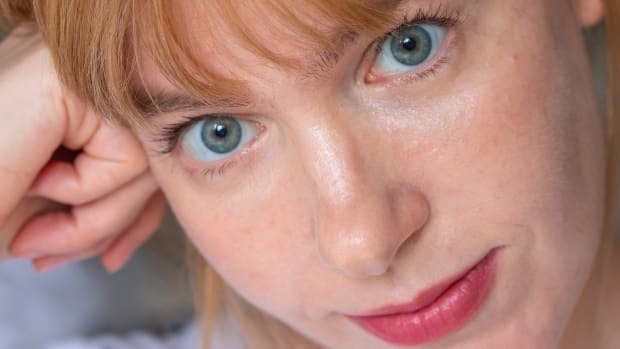 Kat Burki&apos;s pH + Enzyme Essence is SUCH a unique product. It&apos;s sort of like a serum—it has a thin gel texture, and you apply it after cleansing—but has many more benefits. It balances your pH; exfoliates and prevents breakouts with fruit enzymes; and infuses the skin with antioxidants and pigmentation-fighters. It also contains the same botanical form of hyaluronic acid that&apos;s in my beloved HydrExtreme (and works so well!). 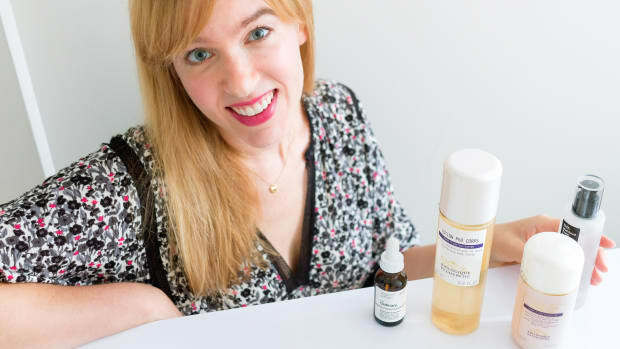 Also note that Kat Burki never uses water or other fillers in her formulas—everything in here is doing something. Omorovicza Limited Edition Queen of Hungary Mist. 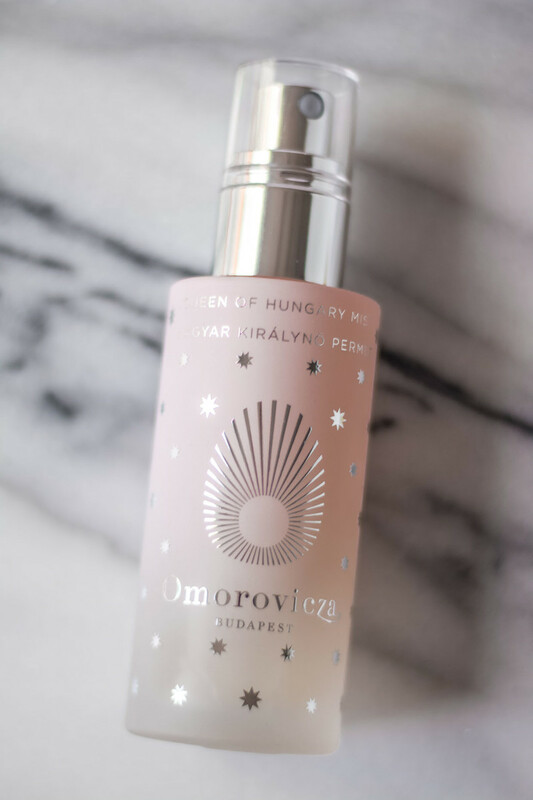 Omorovicza has a Limited Edition Queen of Hungary Mist out—in pink! With stars on it! I have to say, this is one of the prettiest bottles to EVER cross my desk. Inside is a hydrating face mist that doubles as toner, famously inspired by a 14th-century recipe. As the brand&apos;s co-founder recently told us, the Queen considered it her beauty secret, and was even proposed to by a man half her age. Must be something to it! 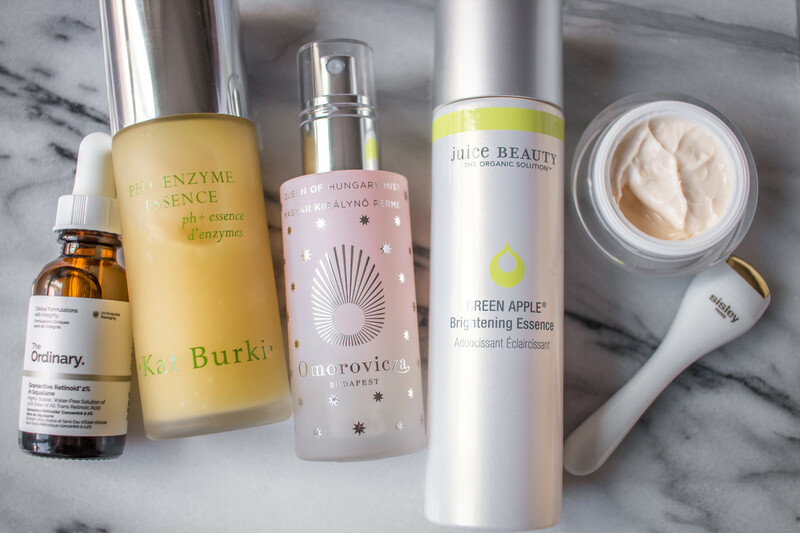 Juice Beauty Green Apple Brightening Essence. 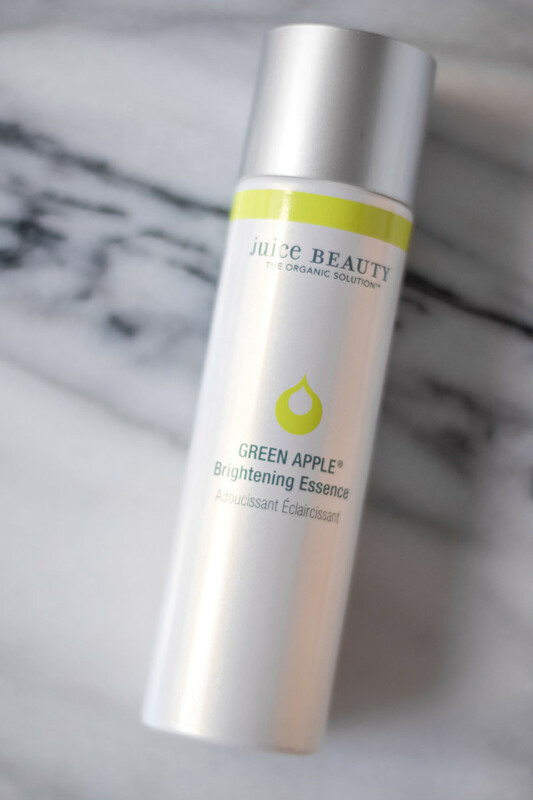 In other essence news, Juice Beauty has just come out with one too, the Green Apple Brightening Essence. Whereas the Kat Burki one dispenses through a pump, this is more of a traditional essence, with a watery texture that you splash on. They&apos;re actually quite similar because this, too, is gently exfoliating (with malic acid, as per the Green Apple line) while it hydrates with aloe and hyaluronic acid. I love anything light on the skin, so I&apos;d recommend both, but texture-wise, this one feels a little stickier (which is fine if you&apos;re applying something else on top). 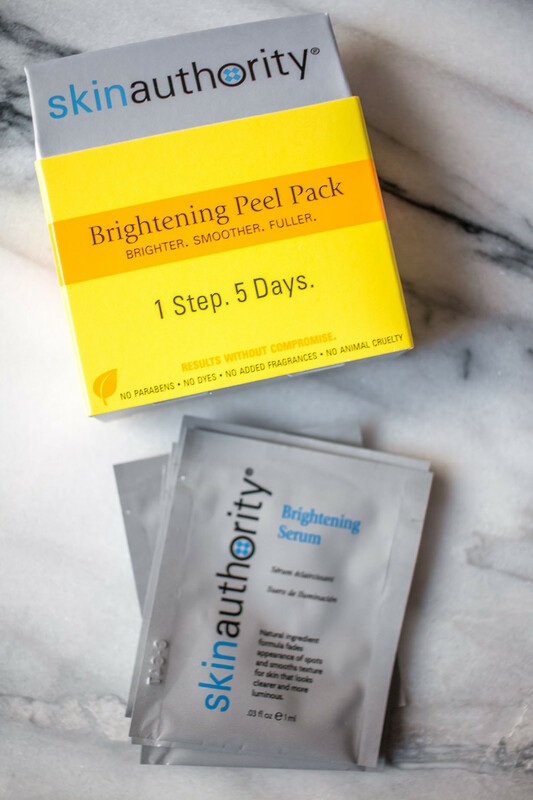 Skin Authority Brightening Peel Pack. The Skin Authority Brightening Peel Pack contains five individual packets of serum, one to use each day (or night). The promise is that you&apos;ll transform your skin by the time the five days are up! This would be perfect if you&apos;ve got a special event coming up and want to fade some pigmentation and make your skin look brighter, fast. Despite containing the triple-whammy of a peptide, glycolic acid and a melanin inhibitor (alpha arbutin), it&apos;s not irritating. I really like the texture of this, and noticed my skin felt smoother right away. 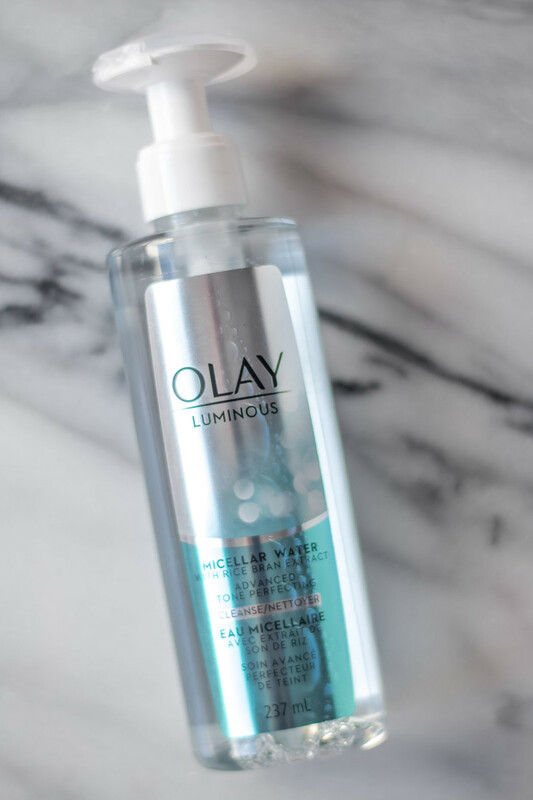 Olay Luminous Advanced Tone Perfecting Micellar Water. The push-pump dispenser is handy, and the texture is light and watery (i.e. it doesn&apos;t coat your face in silicones). I had no trouble getting off my makeup with this, and it leaves skin feeling refreshed, just like Bioderma. Sisley Sisleÿa L&apos;Integral Anti-Age Eye and Lip Contour Cream. 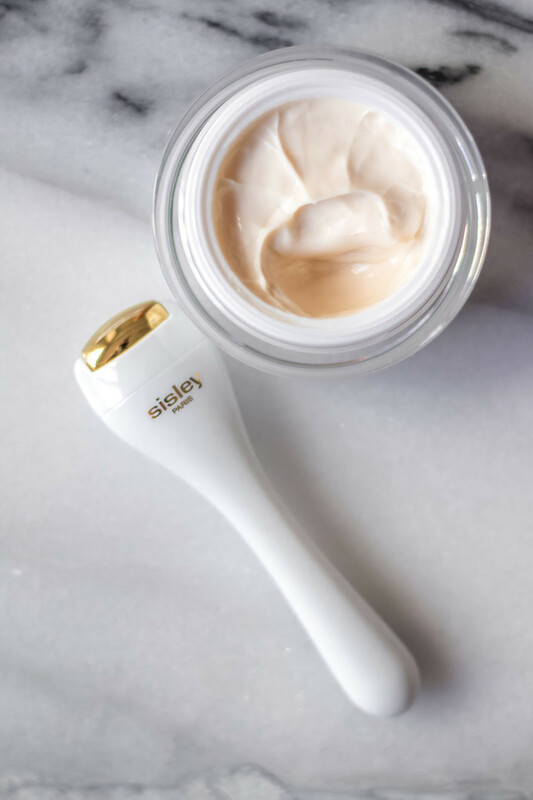 Okay, Sisley&apos;s Sisleÿa L&apos;Integral Anti-Age Eye and Lip Contour Cream is a major splurge. But as everyone knows, a good eye cream is hard to find. This does it all: treats wrinkles, firmness, puffiness and dark circles. And the ingredients list is far better than most luxury eye creams out there (Charlotte Tilbury, I&apos;m looking at you). Does that help justify the price? Predictably, it&apos;s a dream to apply. The whipped texture is luxurious, but not greasy, and it leaves the eye area nicely dewy—perfectly prepped for makeup. It also makes a fantastic lip treatment, better than any lip balm, before colour. For a limited time, it&apos;s available with this cool-tipped massage tool! 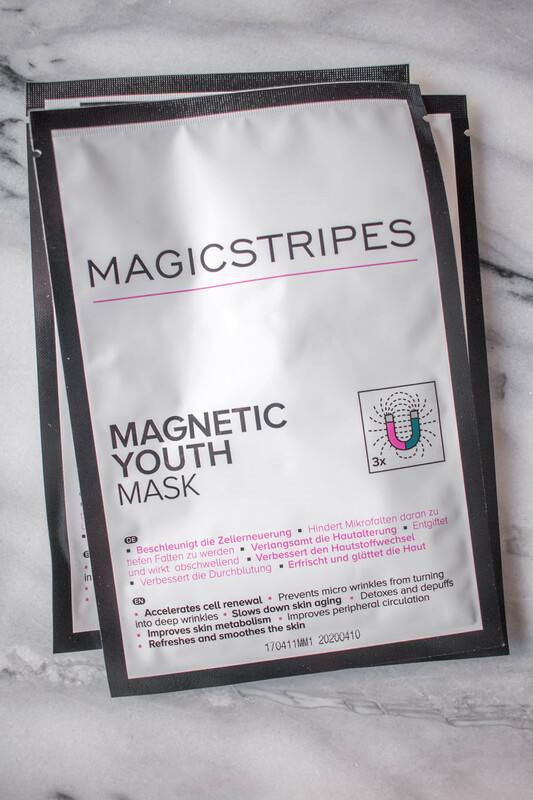 The first thing you&apos;ll notice about Magicstripes Magnetic Youth Mask is that it looks like a regular sheet mask... except it&apos;s covered in black dots! They&apos;re actually tiny magnets, which are really trending in beauty right now. Apparently, they increase circulation; help move out impurities and excess water; and speed up cellular metabolism. I don&apos;t know if I was imagining it, but it really did seem like this mask got my blood flow going! My cheeks looked rosier (in a good way—not from any irritation). This is quite a juicy mask, too, which left my skin plump and hydrated without any unwanted silicone or oil. I&apos;m a bit "meh" about most sheet masks, but I really like these! You get three to a pack. 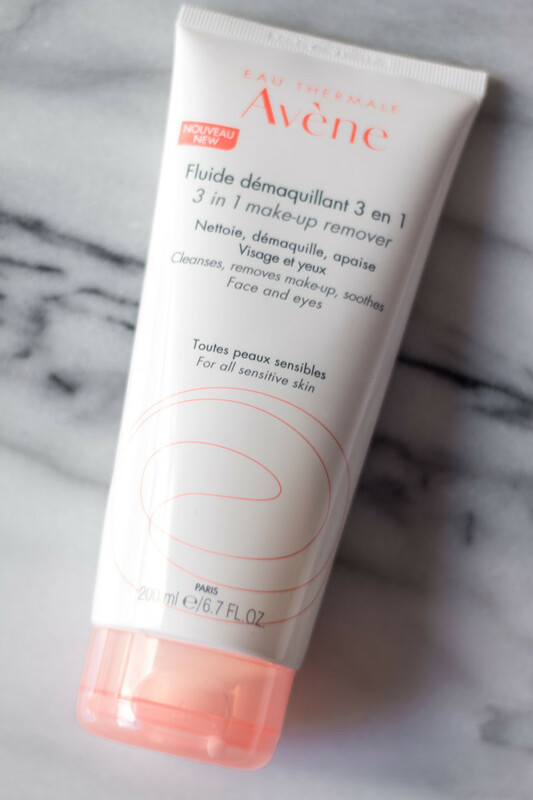 Avène 3 in 1 Make-Up Remover. Avène has a new 3 in 1 Make-Up Remover with a lovely milky texture. Unlike most cleansing milks, however, it feels really fresh and light on the skin—not greasy at all. 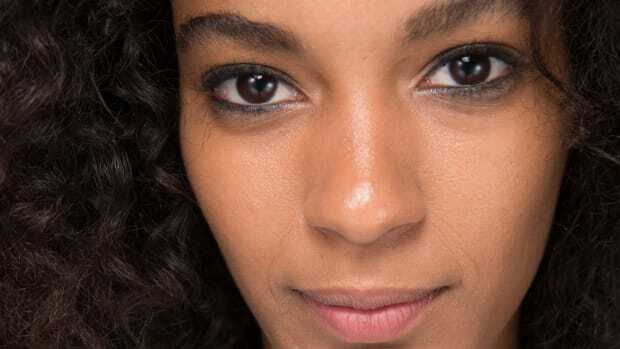 The three-in-one benefits are that it takes off makeup (even waterproof makeup); cleanses; and soothes the skin (thanks to the high thermal water content). You&apos;re meant to apply this with your fingertips and then remove with a cotton pad, no rinsing required. I&apos;m a bit particular about any residue left on the skin, so I&apos;d use this as a first step in a double cleanse. 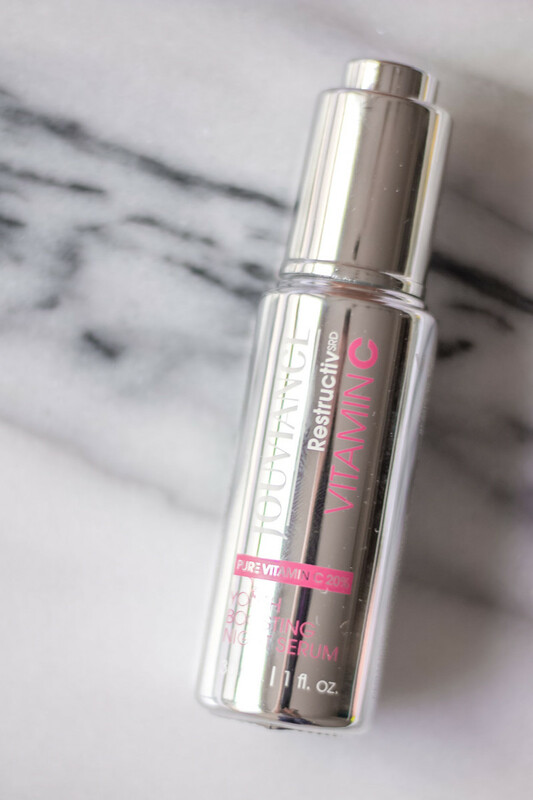 Jouviance Vitamin C Youth Boosting Night Serum. If you haven&apos;t heard of Jouviance yet, it should definitely be on your radar. 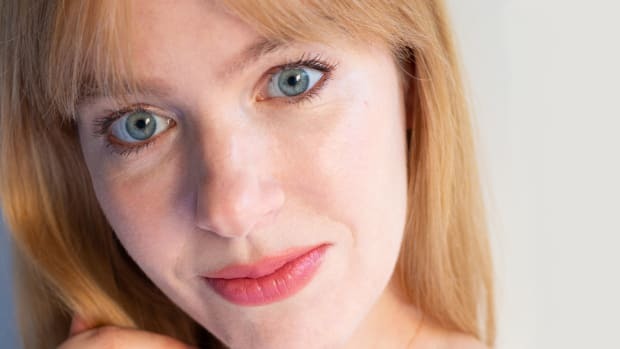 It&apos;s a dermatologist-developed line, made in Canada, that&apos;s all about maximum efficacy—and no fillers or irritants. They don&apos;t formulate with any mineral oil, sulfates, phthalates, parabens, artificial fragrances or animal-based ingredients. Their Vitamin C Youth Boosting Night Serum contains an amazing 20 percent vitamin C, along with vitamin E and hyaluronic acid, in a thin clear serum. But the best part is that it&apos;s heat-stable and light-stable. So unlike most vitamin Cs, this won&apos;t turn brown and oxidize on you! Personally, I stopped using the SkinCeuticals antioxidants because not only are they pricey, but they degraded long before I could use them up. (And it&apos;s so risky to use an oxidized product on your skin!) I really think next-gen stabilized versions like this are the way to go! 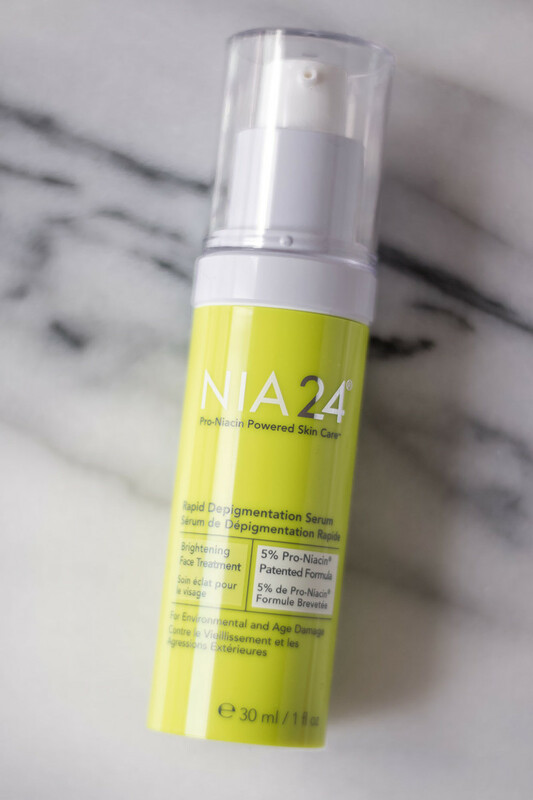 NIA24 is a new brand from the makers of StriVectin, and it&apos;s all about niacin (vitamin B3)—an anti-aging ingredient backed by more than 80 patents and 30 independent clinical studies. Its main benefit is correcting dark spots, discolourations and other signs of environmental damage. Enter the Rapid Depigmentation Serum. It&apos;s packed with niacin, obviously, along with two forms of vitamin C and willow bark extract to gently exfoliate. I do wish it didn&apos;t have silicones, but if you tolerate those well, this could be a great brightening treatment. 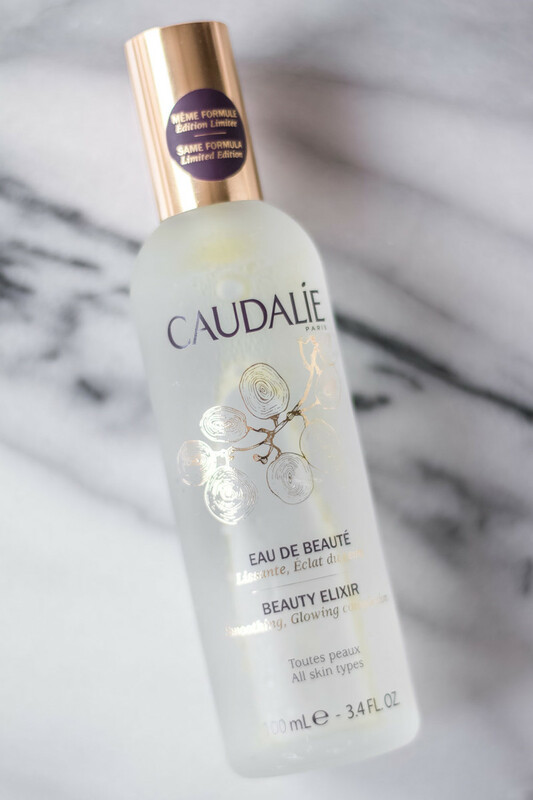 Caudalie 20th Anniversary Limited Edition Beauty Elixir. Omorovicza isn&apos;t the only brand offering a limited-edition face mist right now. Caudalie&apos;s 20th Anniversary Limited Edition Beauty Elixir features a gold bottle and gold cap, with the same original formula inside. In case you didn&apos;t know, it&apos;s also 100 percent natural. 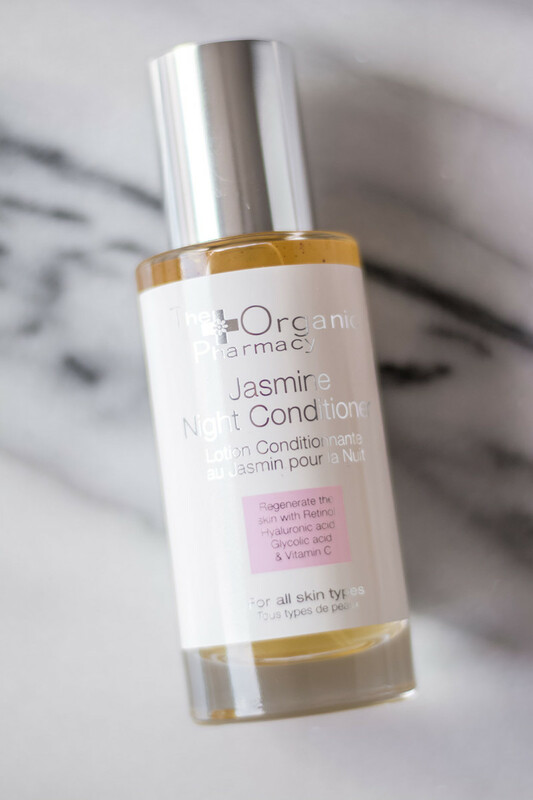 The Organic Pharmacy Jasmine Night Conditioner. The Organic Pharmacy has just landed in Canada! The UK-based natural line is based on homeopathic principles, and uses pharmaceutical-grade herbal extracts in all their products. I&apos;m most impressed by the Jasmine Night Conditioner. Although it&apos;s 72 percent natural, it contains powerful anti-agers such as retinol, glycolic acid, vitamin C and hyaluronic acid. I love that the texture is like water—you actually spray it on! This is a great all-in-one night treatment, perfect for people who hate the feel of product on the skin. 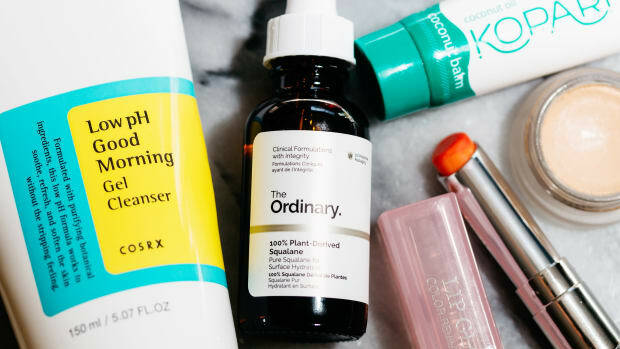 The best new skincare products to try now. 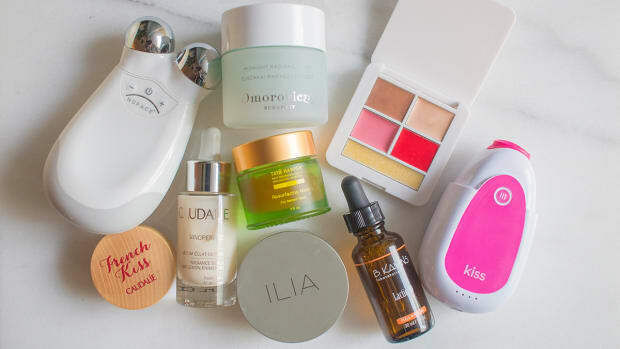 Now you&apos;re up to date on the best new skincare launches. I&apos;ll be posting a separate review soon, but if you buy one thing this month, I&apos;m already going to call it—The Ordinary&apos;s Retinoids/Retinols in Squalane are a must-buy. 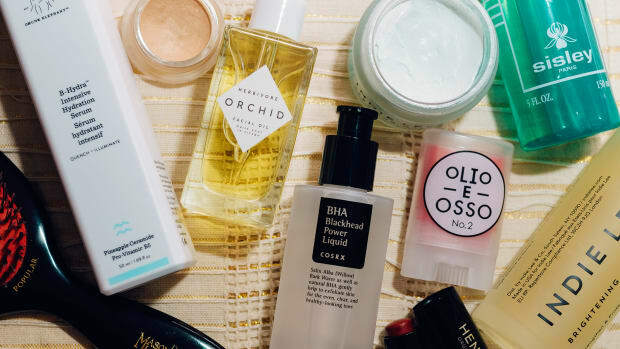 I&apos;m pretty sure they&apos;re going to be one of my top retinol recommendations, along with Shani Darden&apos;s Retinol Reform (reviewed here)! I hope you&apos;ve enjoyed this peek at everything else that&apos;s new, as we transition into fall. 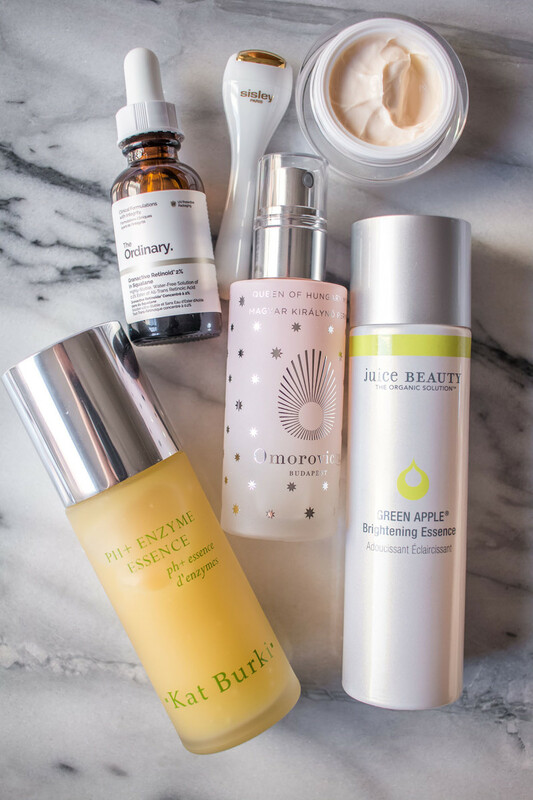 Clearly, the essence trend is here to stay, and brightening treatments are replacing wrinkle creams (finally! ).